How well the EQSIS recommendations performed today 8 February? RELINFRA surged by 6.78% and finished at Rs. 118.15. Trading volume increased by 141 percent on Friday. However largely the volumes are intraday in nature. It is frequently grinding lowere levels for 5 days. It is trading below its recent support zone. The Near term resistance is seen around 316. TATAMTRDVR plunged by 14.35% and to close at Rs.80.85. Trading volume increased by 600 percent on 8 February 2019. It signals bearish breakout. The strength of the sellers is visible through the todays gap.It is trading below its recent support zone. The Near term resistance is seen around 100. SAIL plunged by 7.81% and settled at Rs.44.85. Trading volume rose by 218 percent. It Indicates bearish trend. Derivative traders were aggressive in adding short positions. Open interest surged by 14.52 %. It is trading below its recent support zone. The Near term resistance is seen around 53. INFRATEL surged by 6.6% and settled at Rs.326.05. Trading volume increased by 144 percent at last session. It signals bullish breakout. It is regularly heading higher levels for 3 days. 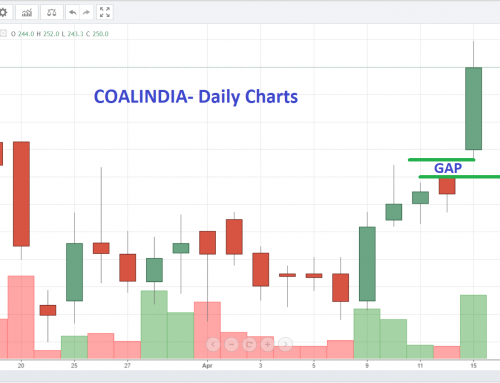 This stock is currently settled above the recent resistance zone. We see short term support around 271. DLF Increase by 2.71% and ended at Rs.164.75. It is the most active stock. Yet largely the volumes are settled intraday. The technical indicator RSI indicates oversold scenario.It is trading inside the trading range. The Support is seen around 153 and resistance is seen around 187. TATAMOTORS plunged by 17.58% and ended at Rs.150.7. Trading volume rose by 609 percent on Friday. It suggest for bearish trend. The intensity of the bears is acknowledged by the opening gap.It is trading below its recent support zone. The Near term resistance is seen around 190. AUROPHARMA volume increased by 172 percent. Yet majority of them are settled intraday. The aggressive nature of bears is acknowledged by the unfilled gap.It is trading inside the trading range. The Support is seen around 743 and resistance is seen around 798. LT is the most active stock. Derivative traders were aggressive in adding short positions. Open interest surged by 13.46 %. It is continuously breaking low for 5 days. It is trading below its recent support zone. The Near term resistance is seen around 1375. RPOWER surged by 9% and ended at Rs.10.9. 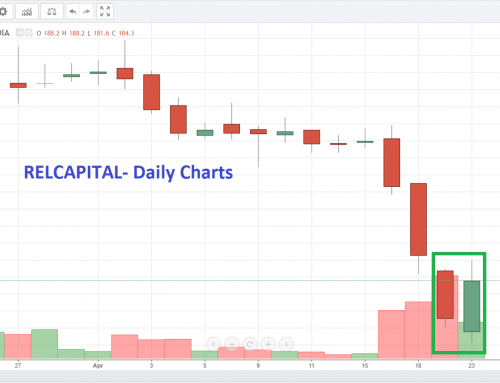 Trading volume rose by 65 percent on 8 February 2019. The technical indicator RSI indicates oversold scenario.It is trading below its recent support zone. The Near term resistance is seen around 31. PNB plunged by 5.88% and settled at Rs.71.2. It signals Derivative traders were aggressive in adding short positions. Open interest surged by 3.92 %. It is trading below its recent support zone. The Near term resistance is seen around 85. VEDL plunged by 5.69% and closed at Rs.154.15. Additionally it secured a remarkable decline in last five session. It is the most active stock. It is trading below its recent support zone. The Near term resistance is seen around 201. NHPC volume inflated by 174 percent at last session. Interestingly 62% of the trades are taken for delivery. It suggest for bearish breakout. It is trading below its recent support zone. The Near term resistance is seen around 26. Indian benchmark index Nifty cracked 126 points or 1.14 per cent to settle at 10,944 on Friday. Today, equity index Nifty capped six-day winning streak and closed below 10,950 mark as decline in auto and metal stocks amid weak global cues. 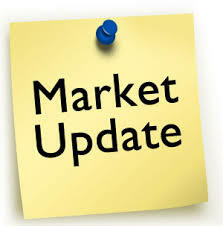 On NSE, except for Nifty Realty, all other sub-indices were ended in red with Nifty Auto & Nifty Metal leading the pack which fell as much as 3.62 & 3.34 respectively led by Tata Motors, Eicher Motors, Steel Authority of India, and Vedanta. The top gainers on the Nifty were Infratel, Kotak Bank, Bajaj Finance, Cipla, and Bharti Airtel, while the laggards were Tata Motors, VEDL, Tata Steel, India Bull Housing Finance and Eicher motors. On the weekly basis, the equity benchmark Nifty gained 0.5 percentage. World markets were subdued on Friday after President Donald Trump said he doesn’t plan to meet Chinese leader Xi Jinping before their truce ends in march. Total revenue grew to Rs 41431 crores in Q3 FY19, an increase from Rs 33672 crores in Q3 FY18. Net profit after tax grew to Rs 1715 crores in Q3 FY19, an increase from Rs 1286 crores in Q3 FY18. Earnings per share grew to Rs 19.7 in Q3 FY19, an increase from Rs 12.15 in Q3 FY18. Total revenue grew to Rs 13411 crores in Q3 FY19, an increase from Rs 11676 crores in Q3 FY18. Net profit after tax grew to Rs 1076 crores in Q3 FY19, a decrease from Rs 1215 crores in Q3 FY18. Earnings per share grew to Rs 9 in Q3 FY19, a decrease from Rs 10.2 in Q3 FY18. The benchmark index NSE Nifty were trading at 11,017 with a loss of 50 points on Monday. Market recovered from the intraday low as gains in realty and banking stocks. The Nifty Auto index was the underperformer, with declines seen in Tata Motors, Motherson sumi, MRF, Eicher Motors. The benchmark index NSE Nifty were trading at 11,022 with a loss of 46 points on Monday. 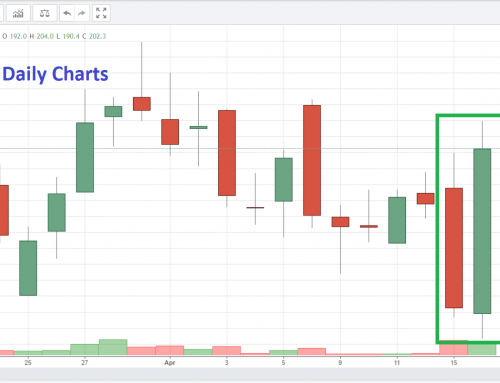 Domestic key index Nifty50 respect the doji candle and capped their six days winning streak, while Nifty still hold 11,000 mark. 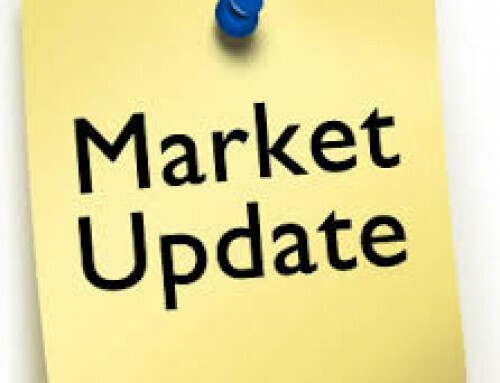 On NSE, except for Nifty Realty, all other sub-indices were trading in red with Nifty auto leading the pack, down 2.19 percent led by Tata Motors, Mother son sumi, and MRF. The market breadth was tilted in favour of sellers. About 935 stocks declined and 601 shares advanced on National Stock Exchange. Asian market were trading lower today amid growing concerns over the trade fight between the U.S. and China.